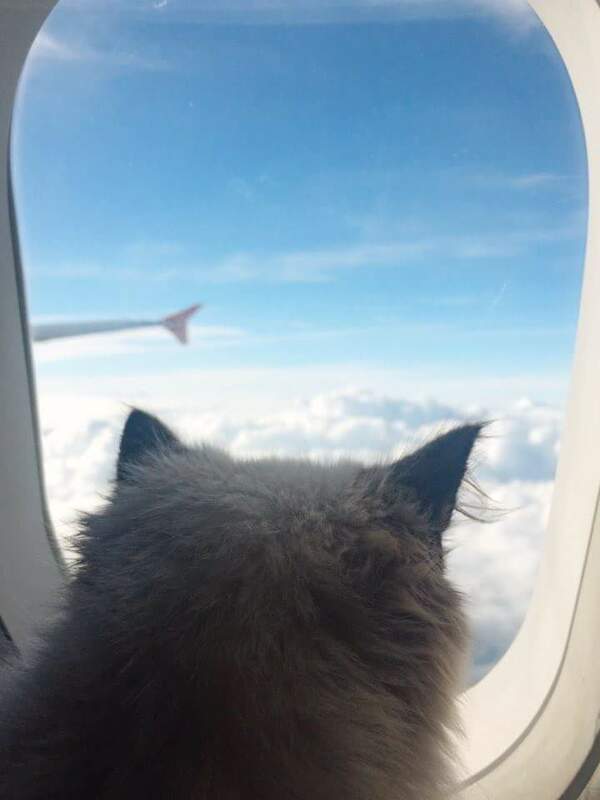 Militza Siberians is a TICA and CFA registered family breeder of color point Siberians (Neva Masquerade) located in the heart of Portland, Oregon. 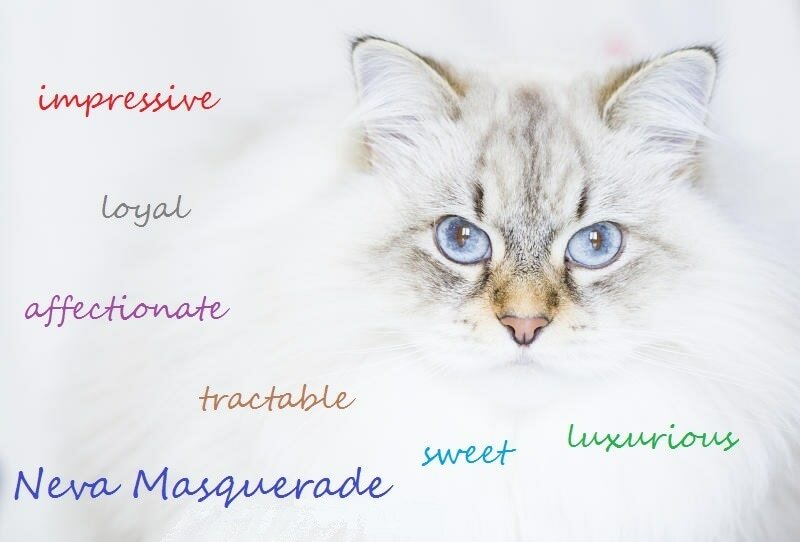 The Neva Masquerade cat is a pointed variety of the Siberian cat, meaning it has "points" of color on the face and paws. These are gorgeous, large and impressive kitties with full, fluffy coats and brilliant blue eyes! They are notoriously known for their extensive vocabulary of twirls, purrs, chortles and chirps. While they are very vocal, they are not loud, mumbling away as they go about their day. The Neva Masquerade personality is dog-like, fun-loving, lovable and amiable. This is a remarkable cat that makes a wonderful pet, especially for those who want lots of fun interaction. They are lively cats that are agile and athletic with lots of energy. They are affectionate and friendly towards children, other cats and dogs. The Neva Masquerade has a healthy prey drive, so other small animals that are considered family members need to be introduced cautiously or be kept safely separate! These kitties can learn tricks, play fetch and come running when called. Please contact us to inquire about reservations. Our King Loki comes to us from Olathe, Kansas. ​Xana comes to us from Moscow, Russia. Valentina comes to us from Minsk, Belarus. Katiuska comes to us from Rostov-on-Don, Russia. Ekaterina comes to us from Łódź, Poland. At home the kitties rule the house.